/blogs/facultynews to read the latest news & research from our faculty. Our alumni community is full of dynamic leaders who help shape the future of the law school and the practice of law. We are continually grateful for alumni support — it is the cornerstone of our past achievements and future success. Alumni are critical to two initiatives this spring. 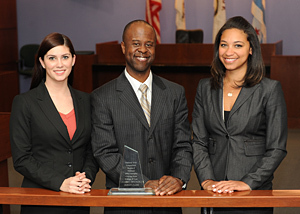 Over the years, more than 1,000 Chicago-Kent alumni have participated in trial advocacy or moot court teams. Chicago-Kent is well-known in these competition circles for having outstanding programs, excellent coaches and, most of all, talented students who bring accolades to our law school. Within the last ten days, we have won two moot court championships and our trial team triumphed at the regionals, qualifying the sixth straight year for the national championship. We invite you to be a part of that success by making a gift to support a major courtroom renovation project underway this year, including technology updates to the Abraham Lincoln Marovitz '25 Courtroom and the conversion of an existing classroom into a new practice courtroom space. This renovation is crucial to support the needs of our increasingly successful moot court and trial advocacy teams. To learn more about this project, click here, and read on for more tales of our students' successes in recent competitions. The second opportunity is for alumni interested in serving on the Chicago-Kent Alumni Board of Directors. This is a great opportunity to be involved with the law school and volunteer your time, expertise and guidance to support the Board's programs and events. For more information, visit www.alumni.kentlaw.edu/board. The Alumni Board of Directors is now accepting applications for three-year terms beginning in September 2012. The Board represents the Chicago-Kent alumni community by overseeing and supporting various programs and events. If you are interested in applying or nominating a fellow alumnus/a, please return the application by Monday, April 2, 2012. Region 8 tournament in Chicago. Laurel G. Bellows, president-elect at the American Bar Association and managing principal at The Bellows Law Group, P.C., and Her Royal Highness, Princess Bajrakityabha of Thailand will deliver keynote remarks at the 2012 Chicago-Kent Commencement. More information on the speakers will be available soon at www.kentlaw.edu/commencement. The latest issue of the Seventh Circuit Review is now available online at www.kentlaw.edu/7cr. The articles in this issue analyze recent decisions of the U.S. Court of Appeals for the Seventh Circuit dealing with Bivens, international law, and legislative immunity. Chicago-Kent's trial advocacy and moot court teams have had a busy and successful competition season. Click on the links below for more information about recent competitions. 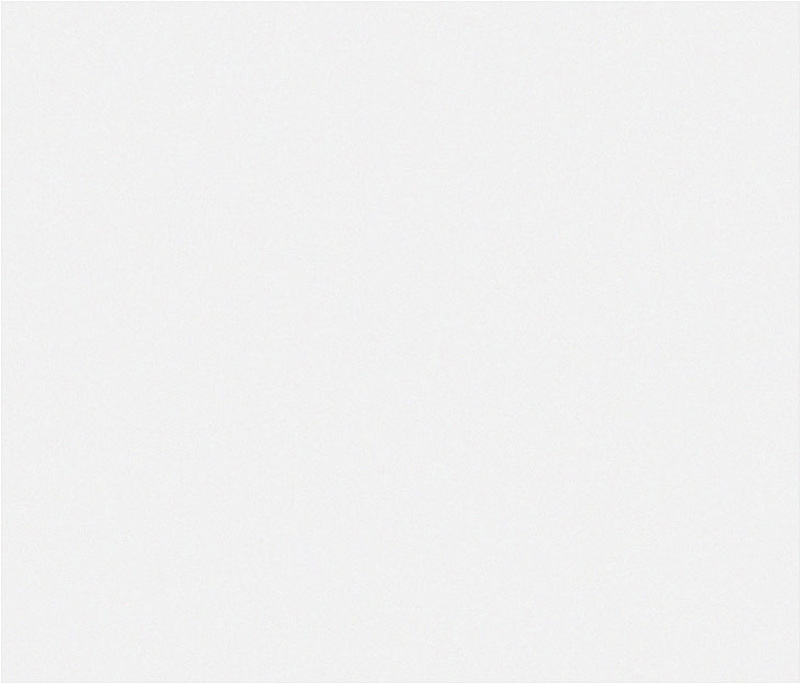 Have you changed jobs, welcomed a new baby, or volunteered in your community? The Chicago-Kent Alumni Association — and your classmates — want to know! Watch for an email from your class correspondent, and submit your class notes for the summer 2012 issue of Chicago-Kent Magazine at www.alumni.kentlaw.edu/submitnote. Tuesday, March 6, 2012 | 7:00 p.m.
Thursday, March 22, 2012 | 5:30 p.m.
Sunday, March 25, 2012 | 8:30 a.m.
Thursday, March 29, 2012 | 4:00-7:00 p.m.
Thursday, March 15, 2012 | 4:00 p.m.
Friday, March 23, 2012 | 9:30 a.m.-4:30 p.m.
More than 130 young alumni gathered at Public House for a young alumni winter social on February 9. Many thanks to the Chicago-Kent Young Alumni Council for hosting the event! 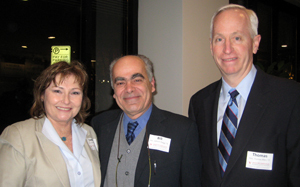 In celebration of new additions to Iustitiam Servaverunt, aka the "Judges Wall," alumni judges gathered for a special reception on February 27. Thanks to Hon. Brian Barrett '99 and Hon. Stuart Nudelman '72 for speaking at the program. 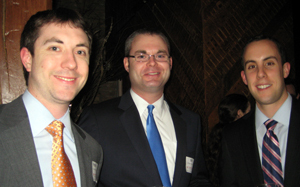 (L-R): Patrick Kelly '07, Bill Cotter '07, and Michael LaMonica '07. (L-R): Hon. Deborah Dooling '78, Hon. Bill Pileggi '76, and Hon. Thomas Allen '77.